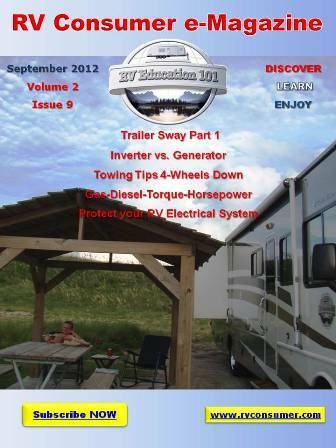 The August issue of RV Consumer Magazine was just released. 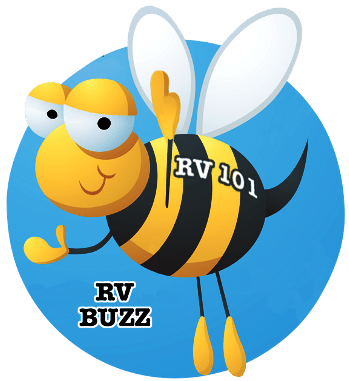 This issue of RV Consumer Magazine includes articles on Solar Panels 101, Handling RV Odors, Analog Vs. Digital TV and don’t miss Mark’s article reflecting back on his first real RV adventure. All of this great RV information is just a click away.